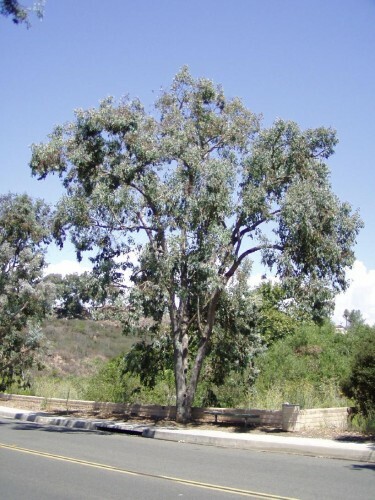 Eucalyptus polyanthemos (Red Box) is a small to medium sized tree, native to Australia and later introduced to California it’s called the Silver Dollar Eucalyptus. Famous for it’s cuttings and leaves used in floral arrangements and it’s nice scent. The seed should be sown on top of the soil surface, and then covered with a fine layer of sand, just enough to keep the seed from being exposed to the light. (A fine layer of soil can also be used, but the use of sand greatly diminishes the risk of damping off.) Like most other seeds, they need to be kept moist but not wet. Keeping seeds in fridge a few weeks before planting aids in germination.